I didn’t think the offerings at Car Masters Weekend at Downtown Disney here at Walt Disney World Resort could get any better, but they just did. High-Performance Karting from the Richard Petty Driving Experience has just been added to the line-up of car-themed fun for the June 2-3 event. 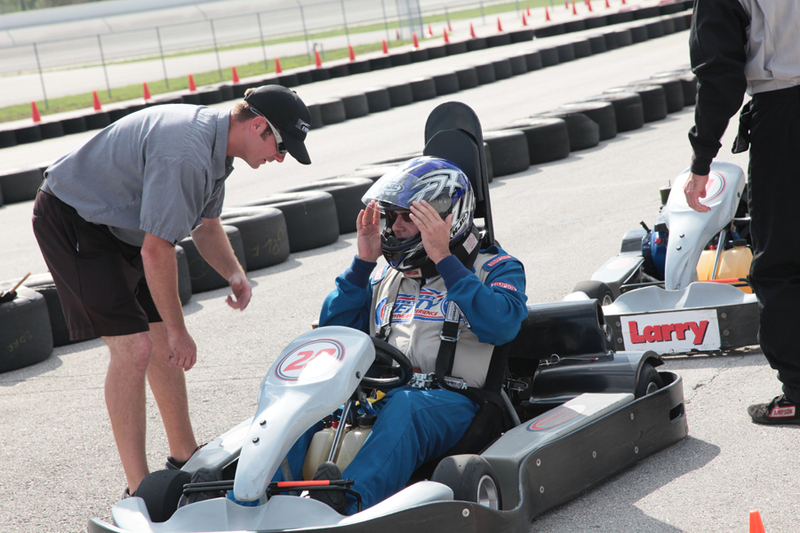 This karting experience is designed to challenge your driving skills in a high-action race environment, with the goal is to score the best lap time in your racing group. The offering, which will be set up in Parking Lot “K” at Downtown Disney, will cost $20 (plus tax) per person and is open to licensed drivers age 16 and older. Each additional ride is $10. All participants must sign a waiver, and closed-toed shoes are required. 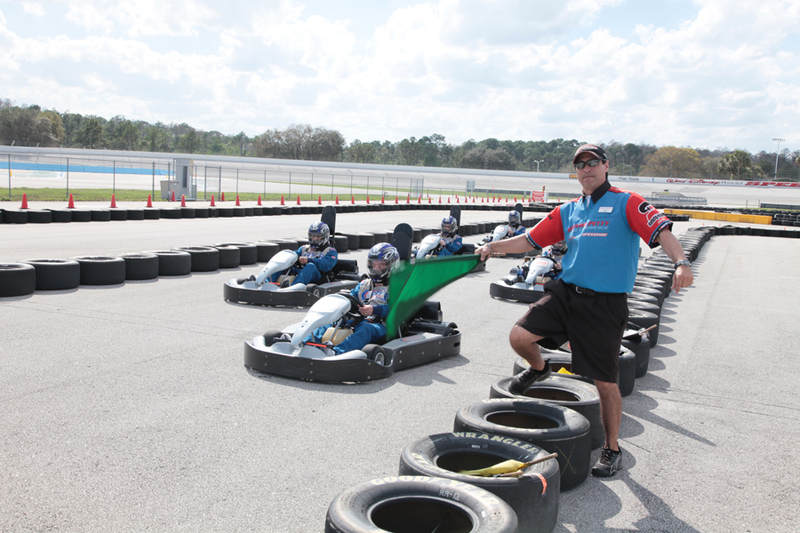 Hours of operation are the same as the Car Masters Weekend event hours, 9:30 a.m. – 7 p.m. (Activity is subject to change).